This fine wine, locally called tuba, comes from the scap of Inflorescence of the coconut tree (Cocos Nucifera) in the Philippines. 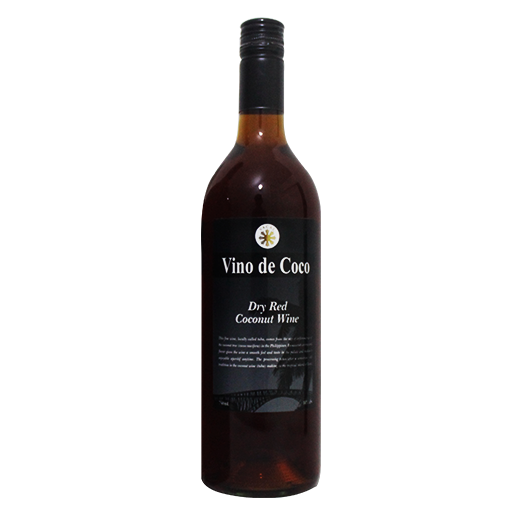 Its sweetish aroma and flavorgives the wines smooth feel and taste in the palate and makes it enjoyable aperitif anytime. The processing takes after a centuries old tradition in the coconut wine (tuba) making in the tropical island of leyte.